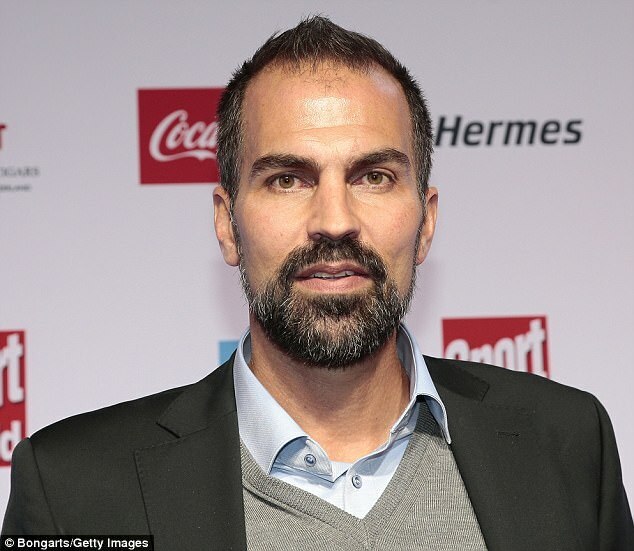 Too many Bayern Munich players see themselves as world class despite the club’s recent failures says Markus Babbel, who singled out Franck Ribery for criticism. Former Bayern defender Babbel is unimpressed with the club after they sacked manager Carlo Ancelotti after just over a year in charge. Babbel, who also played for Liverpool, said many of the Bayern players are trading on past glories, naming Ribery as the worst offender. 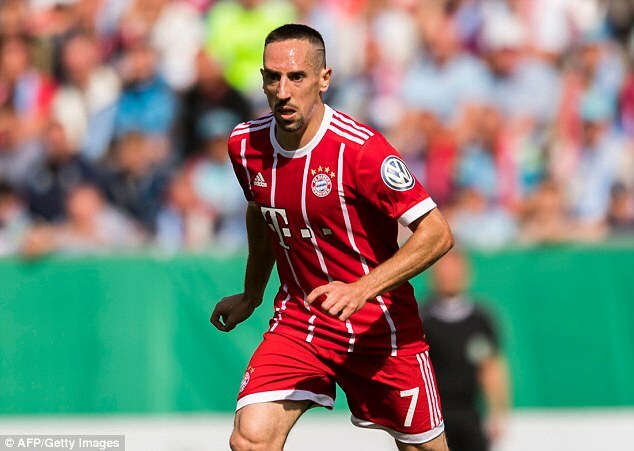 Speaking on Sky in Germany, Babbel said: ‘Franck Ribery has not scored a goal in the Champions League in the last two years. ‘He still sees himself on the same level as Cristiano Ronaldo or Lionel Messi but the truth is different. The truth is when it matters, he is not there. Bayern last won the Champions League in 2013, with Ribery, now 34, playing in the final at Wembley. 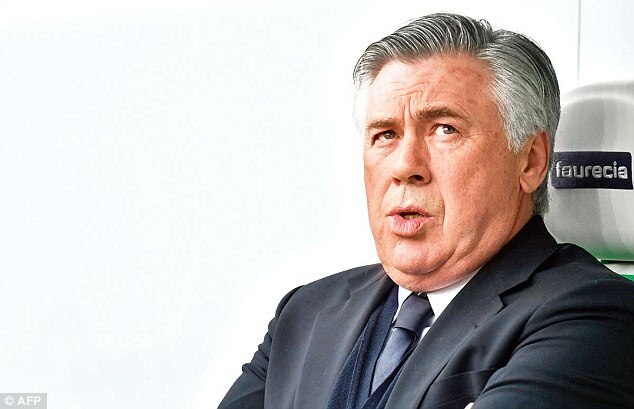 However it was a 3-0 group stage defeat to PSG which persuaded the Bayern board to give Ancelotti – who won the Bundesliga in his only full season at the club – his marching orders. Ribery now looks set to miss much of the rest of this season, having torn a knee ligament in Bayern’s 2-2 draw with Hertha Berlin.